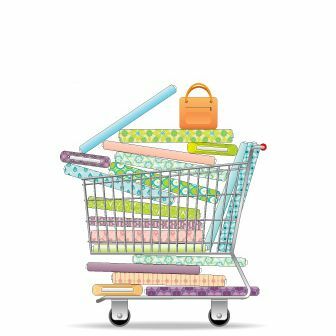 Quiltbug.com is an quilt fabric store carrying 100% cotton fabric, patterns, batting, books, sewing notions and quilting supplies. Happy Spring Friends of the QuiltBug! Stonehenge Fabrics have arrived in the shop. The QuiltBug Stonehenge block kits are packed and ready to go! 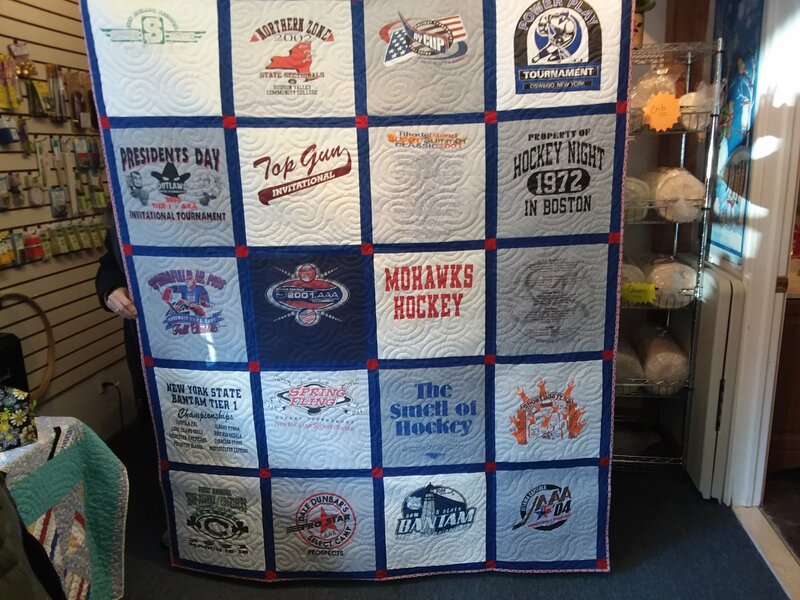 Stop in over the weekend and get going on your quilt! We are very busy at the shop getting the new fabrics on the shelves and launching new classes. Watch the class calendar we have a lot of learning happening at the shop. We are also preparing for shop hop at the end of May. 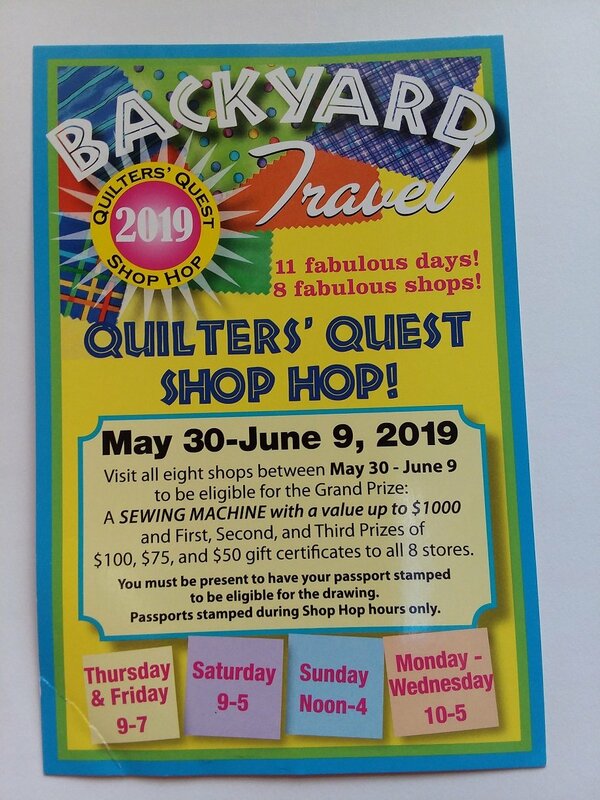 We can't wait, we have a great block that reflects the travel through the backyard of the QuiltBug. The block was designed by our very own Sherri! We can't wait for you to see it! We'll see you on the Shop Hop! Did I tell you we have Kathryn Greenwold teaching a class on May 4th - it's called Bears in the Courthouse. It is a beautiful combination of Bear Paws patch and the Courthouse steps Patch - this is Kathryn's pattern. 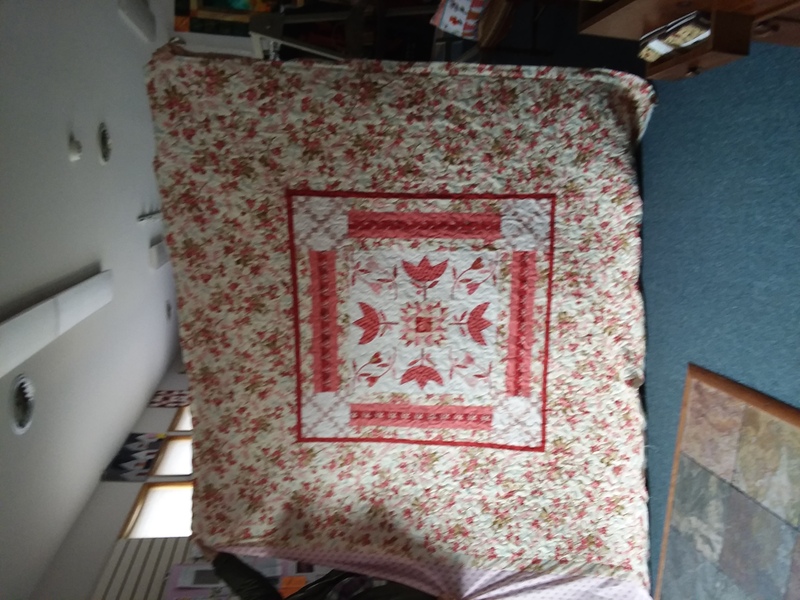 Kathie began quilting with her grandmothers in Nebraska. 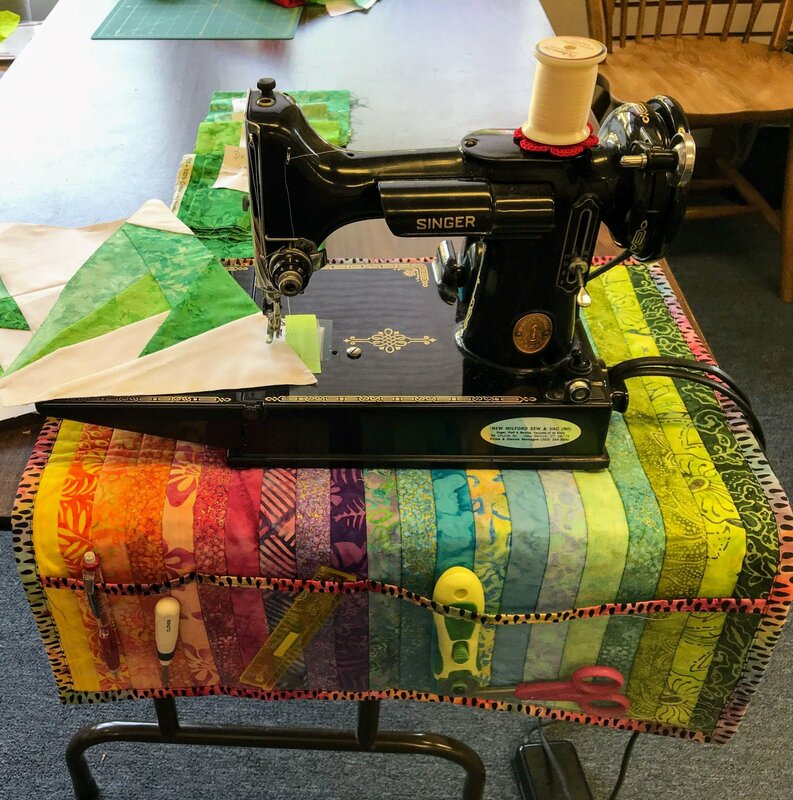 At the age of 6 she sat under the quilt in my grandmother’s front parlor and threaded needles for the ladies who came once a week to quilt for the church mission work. By age 10, she was hand-sewing her own blocks. From these simple lessons during summer vacations, a life-long passion was born. 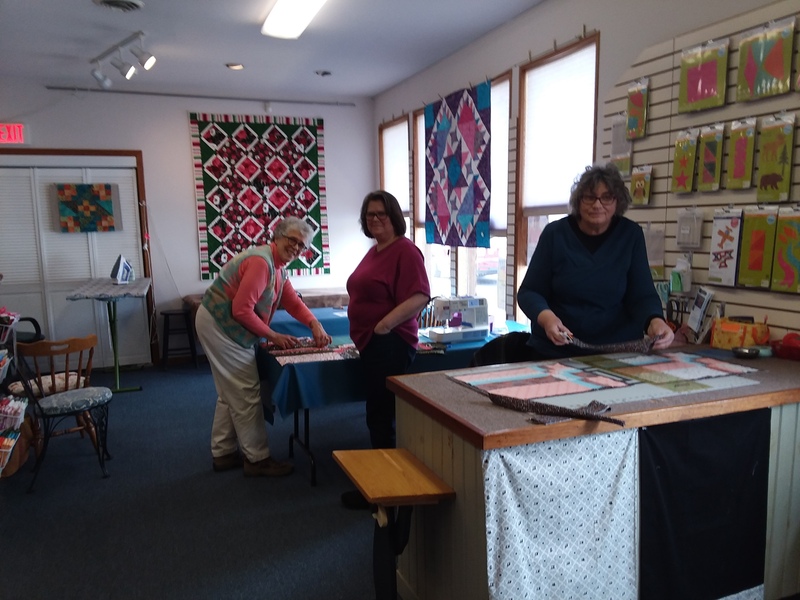 Because she was first exposed to quilting at its most traditional, she wanted to learn where the “rules” of quilting came from. It was during this study that she discovered Amish Quilts. When Kathie moved to upstate New York in the early 90’s, she had a hard time finding rewarding work which allowed her to be home with her children. What began as a hobby soon grew into her vocation. 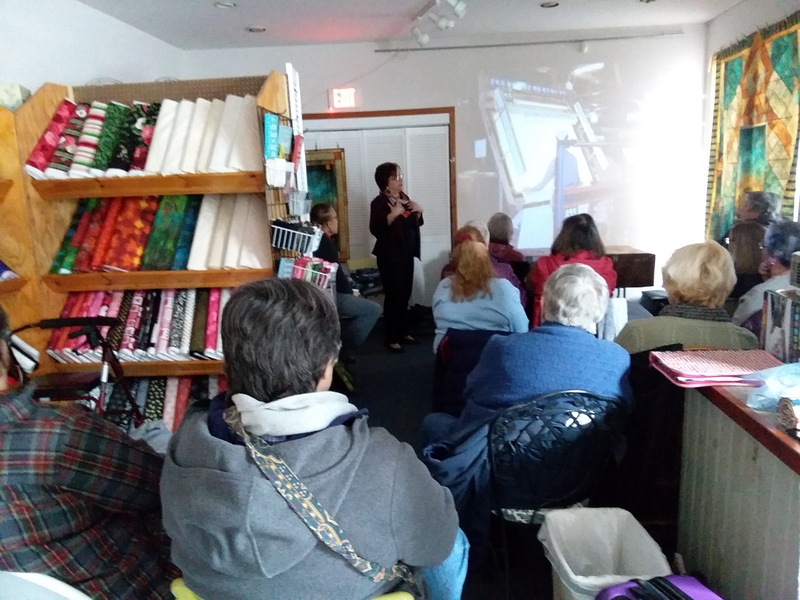 She now teaches at shops and guilds, lectures to community groups, travels to teach and judge at quilt shows, appraises historical quilts, and designs patterns. She has co-written the book, Amish Shadows Light Reflected and Roads to Everywhere, Ladders to Heaven with Lynn Reynolds Makrin. 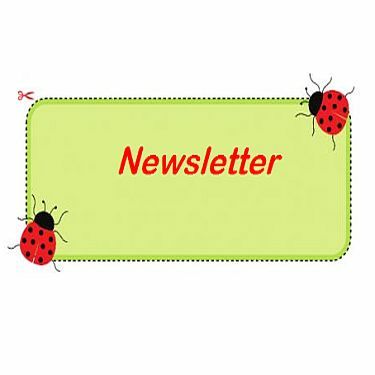 Sign-up on line or call the shop to enroll, the class size is limited to 6 to give everyone time with Kathryn. Grecian Beach Secret Window - May 7 & 14 , 2019 10:30 am. This beautiful Beach path panel is surrounded by a Grecian view. 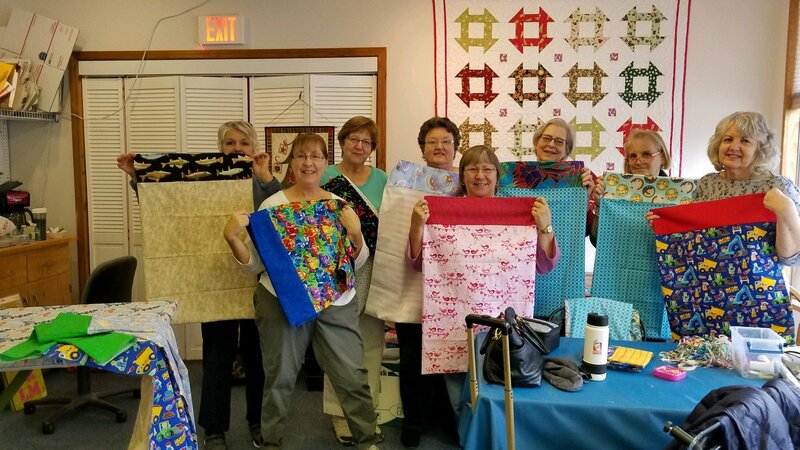 This class is 2 sessions - the time will allow you to quilt it yourself in the second session. Sherrie is the teacher! Cost: $ 45.00 for both sessions. The call has come to the QuiltBug, Ryan's Case for Smiles is low and they need your help:) We can use your help even if you don't sew! 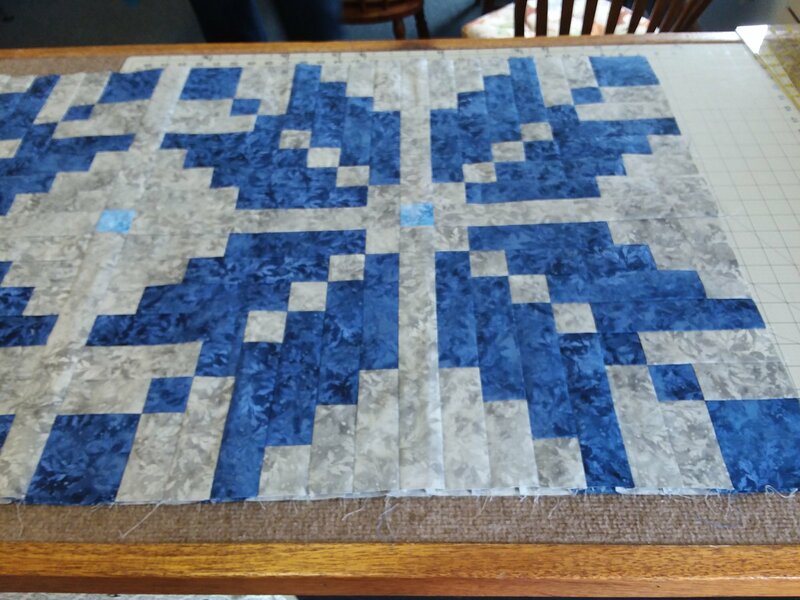 Join the Quilt Bug team as they support such a worthy cause. Ryan’s Case for Smiles is one the few volunteer organizations solely dedicated to helping kids feel better to heal better. While other great organizations focus on research and finding a cure, we work to improve the quality of life of children and their families as they undergo treatment. With every stitch, every yard of fabric and every pillowcase we get one step closer to our goal of helping kids with cancer and life-changing illnesses feel better to heal better.Cost: $ FREE please call the shop to sign up! 518-280-2586 or sign up on line so we can keep a head count. If you are a sewer or not we can use your help. Don't forget that Shop Hop passports are available at the shop for $7.00. Buzz on by to get yours! We are very excited and can't wait for all the visitors. Our Stonehenge Block is on display in the shop. The fabrics have arrived and are on the shelves waiting to be cut! 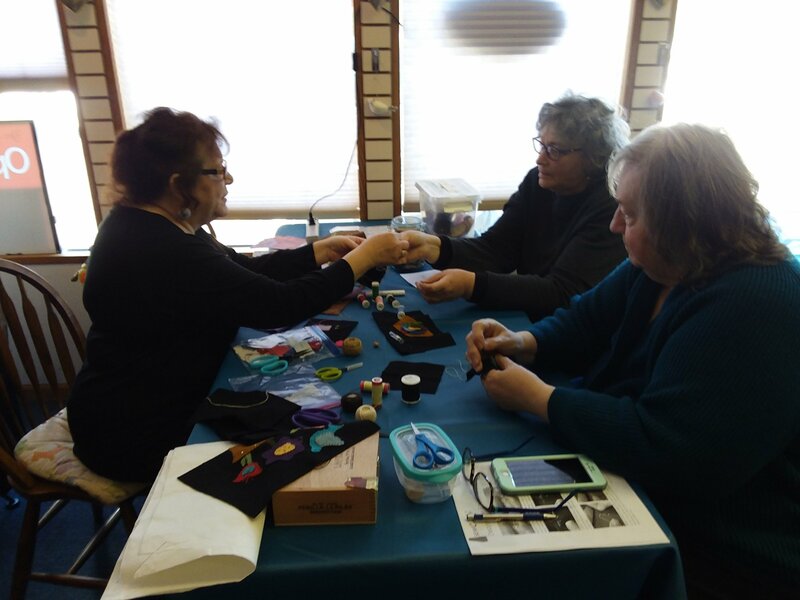 We have openings in the Beginners class that takes place Wed. morning, and Thursday afternoons at 1:00, this class will help you take your sewing to the next level. This weekly class will take you from beginner to beyond. Give the shop a call, or sign up on line, and join the fun. You can't beat this price, just $15.00 a week. 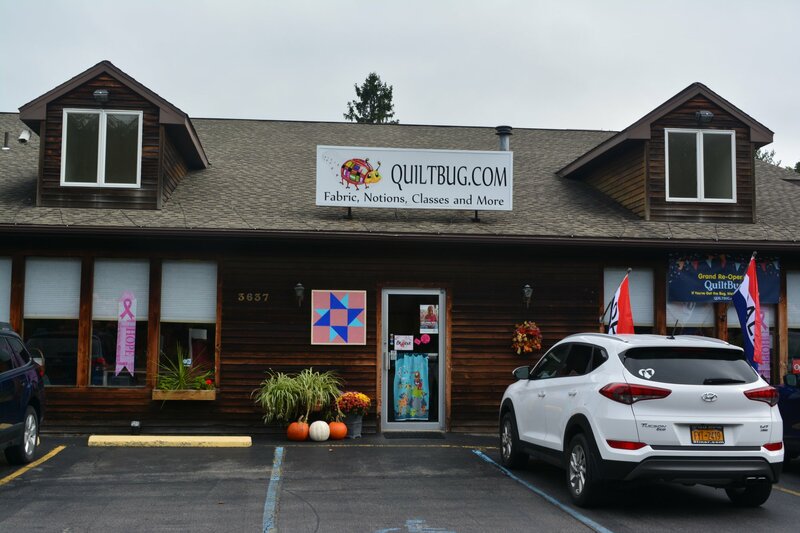 Welcome to QuiltBug Quilt Shop! 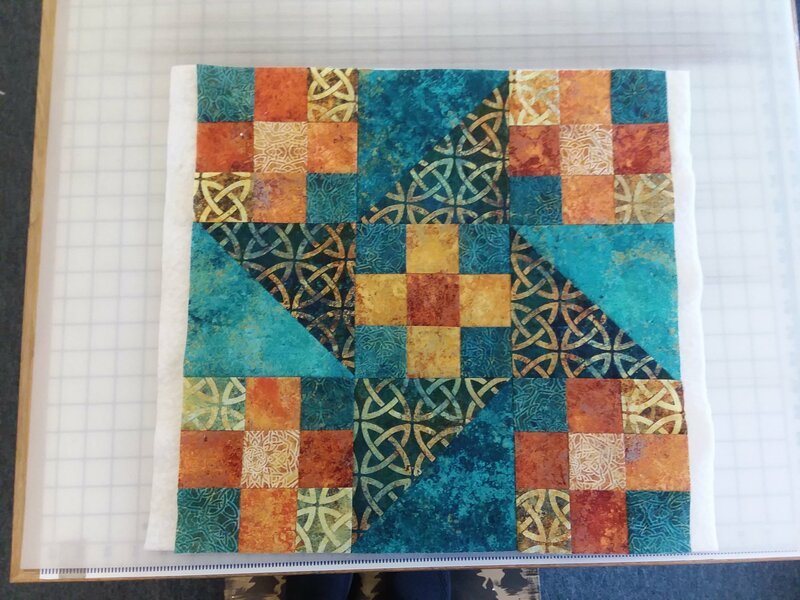 This weekly course is designed to take the beginning quilter from accurate measuring and rotary cutting to piecing of a simple quilt in approximately 12 sessions. 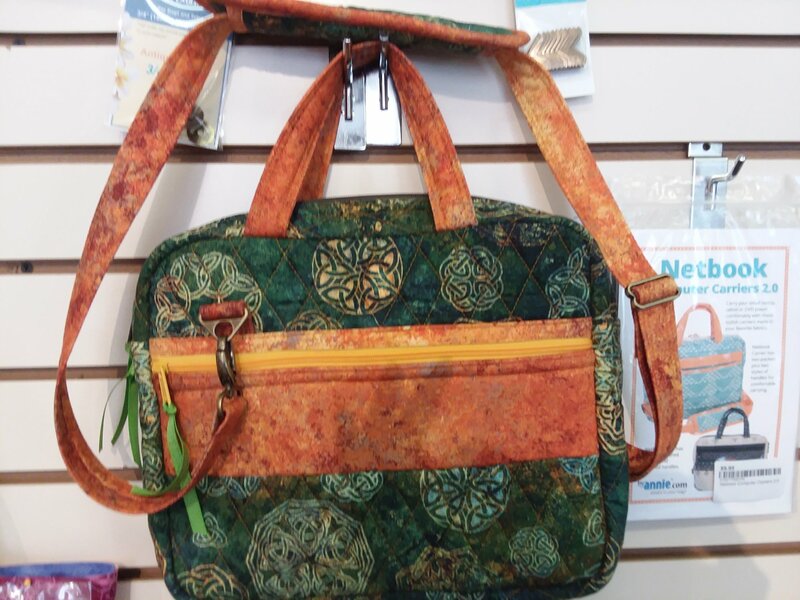 Projects have been selected which teach various sewing techniques necessary for quilting. Weekly cost will vary depending on the project. 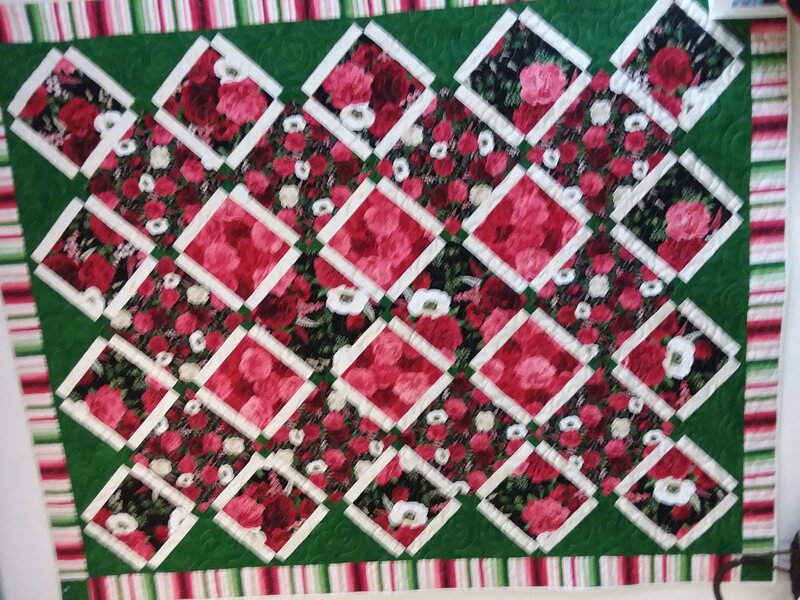 This class is designed to teach an advanced beginner basic quilting blocks and techniques. It will build on the lessons taught and patterns used in the Basic Beginners class. Approximately 4 weeks will be devoted to each block. 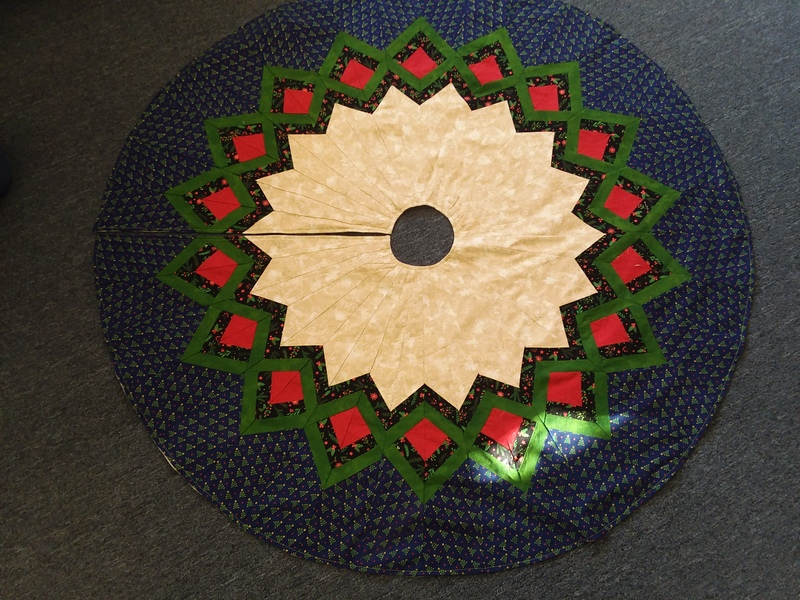 The first technique will be strip piecing which will be practiced in the Nine Patch block and a quick pinwheel design. Several other blocks and projects will also be covered.